Carol & Gary were entered into a Weddings by Funjet contest for a destination vow renewal by one of their granddaughters. 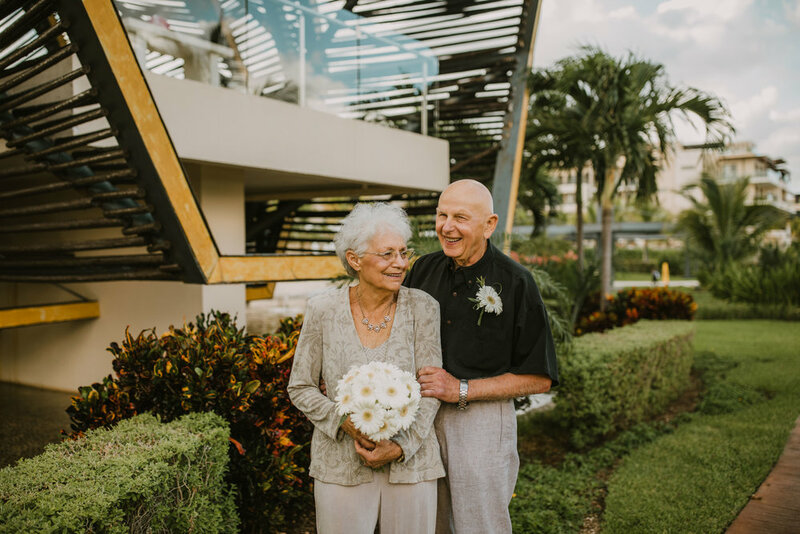 They were the lucky winners and ended up planning their destination vow renewal at The Royalton Riviera Cancun in Cancun, Mexico to celebrate their 52 years of marriage. We had an absolute blast capturing these adorable moments for them and their family. It was so special to celebrate such a great love!